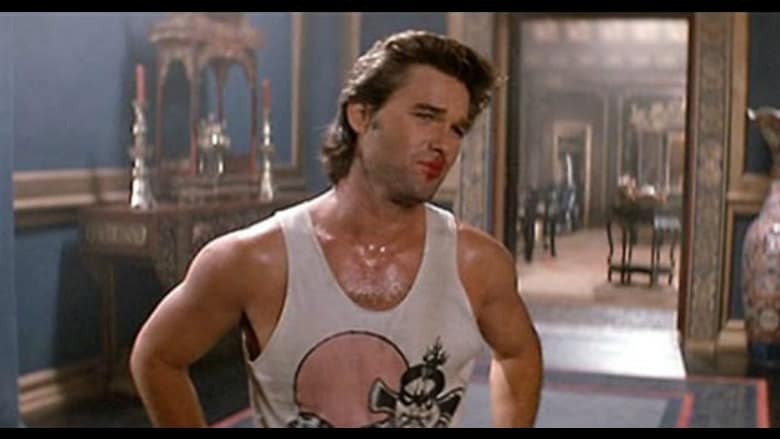 Kurt Russell Out for Big Trouble in Little China Reboot | Nerd Much? We’ve heard rumblings for a while now that a Big Trouble in Little China reboot is likely to happen. Dwayne “The Rock” Johnson is reportedly attached in the lead role, but he’ll be doing so without the original movie’s star. Kurt Russell has confirmed that he “probably won’t be” involved. Russell served as the bumbling “hero” Jack Burton in John Carpenter’s 1986 cult classic. And judging by Kurt Russell’s quote that he gave to USA Today, it sounds as though Burton is one and done. Johnson’s Seven Bucks Productions film studio will produce the project in which Johnson will lead. Originally conceived as a reimagining of Carpenter’s classic, the Big Trouble in Little China reboot writing team of Ashley Miller and Zack Stentz instead collaborated on a story that would serve as a sequel to the original. A sound promotional strategy certainly hindered the movie’s initial performance. It was considered a flop at the box office. However, over time, Big Trouble in Little China gained significant traction and is revered as classic today. But with The Rock being attached to the Big Trouble in Little China reboot/sequel, promotional likely won’t be an issue this time around.